Here are a bunch of moving tips and tricks we have to share with you after we moved out of state and 1,000 miles away this year! We’re here to help! Congrats, you’re moving…yeahhhh, uggggg! 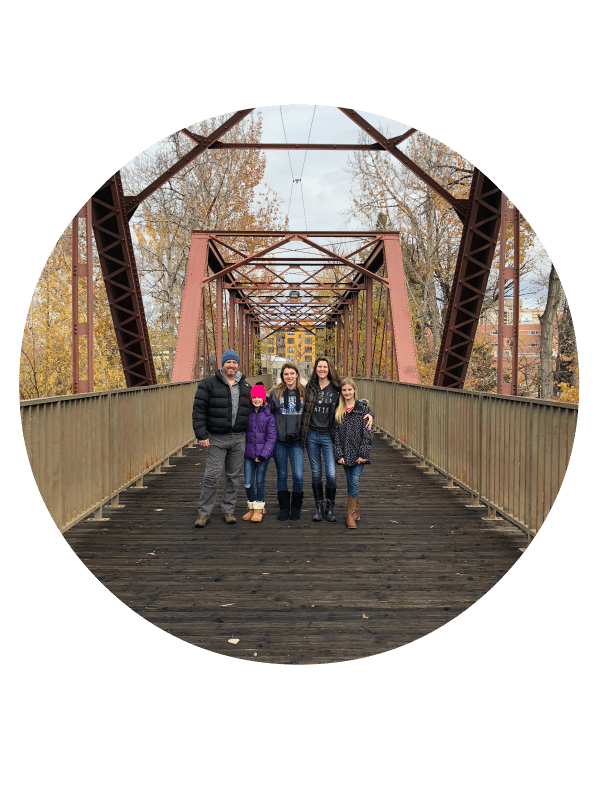 Whether you’ve just decided to move out of state or your stuff is in transition and you need help organizing all of it once you get there we have some help for you. No matter what stage you are in you could probably use all the moving tips and tricks you can find right?? We’re here to share how we moved 1,000 miles away, what worked and what didn’t. If you’re just starting here are the best moving tips once you’ve decided where you’re going, and a moving home checklist to use to get all your stuff in order and get packed up. 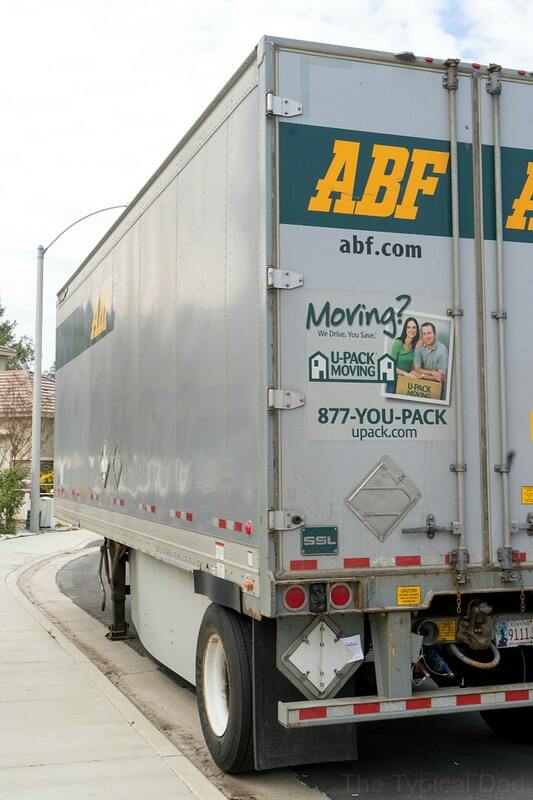 Now….we’re here to give you moving tips and tricks now that all your old stuff is at your new place…just waiting. It can be overwhelming to walk into your new home and see hundreds of boxes just sitting there waiting for you. Why does it seem like the boxes multiplied during the trip? They. Are. Everywhere. Don’t worry, just breathe. You’ve already accomplished the hard part which was coordination of the move…now, it’s time to have fun and decorate your new place, with all your familiar items. Easy, right? It absolutely can be. Take a deep breath, and try a few of these suggestions for unpacking and organizing after your move. Make certain each box is in the correct labeled room. Sometimes, movers can place the wrong boxes in the wrong rooms. It happens. Before you start doing anything, walk from room to room and make certain that each box in the room is in there for a reason…to be unpacked and used. If you find a kitchen box somehow made it into the master bedroom, take it and place it in the kitchen where it belongs. Making certain that each and every labeled box is in the correct room to start will help the unpacking and organizing process be a lot smoother. Double check all your belongings made it. If you did a count of the boxes per room before they were moved, make certain that count matches once they arrive at your new home. If something is missing or misplaced, finding out earlier saves time and effort by all involved. Clean your areas. Before you start to unpack and organize your items, make certain that the area and the room are clean. Wipe down shelves, sweep up floors, vacuum…do what you need to do to have a nice, clean area for your belongings to sit on. Start unpacking the room that you will use first. Decide what room is your priority room. It will vary by person. For some, it will be the restroom. If that’s the case, unpack the box with the bathroom essentials and have the shelves stocked and ready to go. If your stomach is growling and telling you it’s almost dinner time, start by unpacking the kitchen first. Get the plates, cups, and silverware placed in their areas and get your kitchen prepared for your first meal in your new home. Completely unpack a room before moving on to the next. It’s easy to lose focus when unpacking a room and wanting to move on to the next one…Trust me, I get it. Unpacking can feel tedious at times, but it’s important to finish up the room that you are in. Tell yourself in your mind that you are not leaving that room until each box is emptied and finished. Break down those boxes so you can move on to the next room. If you need a break, take it. Don’t force yourself to keep going when you are exhausted. If you need a break, kick up those feet and relax. Moving into a new place should be fun! Have a good time with unpacking and setting up your new home with how you want it, not by forcing yourself to just get through it. Boxes be gone! Once you are done unpacking those boxes, get them outta your place! They are taking up space and it’s hard to be able to organize and get a good flow to the room with them in there. Break them down, recycle them, offer them to someone else who may be needing them to move…but, get them out of your house. Clear that clutter so you can get it filled with your belongings. Leave your storage boxes until the end. 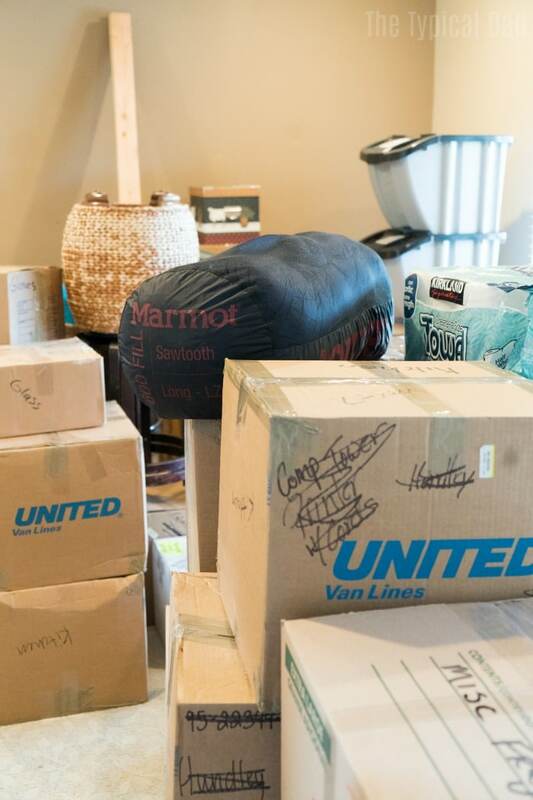 Only unpack the items that will help set up your house and anything else that can stay in the boxes or go directly to storage, consider putting them there for the time being. It’s easier to unpack and organize only what you need, not what is going to just take up space at the moment. Storage can be organized a little later on if need be. Being able to unpack and organize means that you have reached the end of your moving journey..you are almost there! Finish strong by staying strong, and unpack items that are a must and organize them as you go. By going room by room and staying on task, you’ll be unpacked and organized in no time! Smoked Bacon Wrapped Pork Chops!